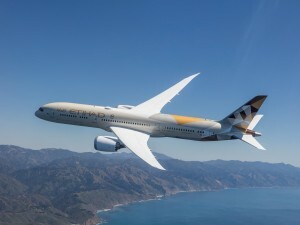 This summer, Etihad Airways will introduce the Boeing 787-9 Dreamliner on its scheduled services from Abu Dhabi to Johannesburg, effective August 1, Lagos, effective August 2, and Milan, effective September 1, replacing the Airbus A330s currently operating the routes. 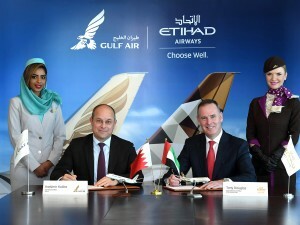 All three destinations will feature Etihad Airways’ next-generation Business and Economy cabins, configured with 299 seats — 28 Business Studios and 271 Economy Smart Seats. 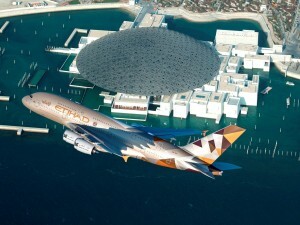 Etihad Airways extensive global network to and from Abu Dhabi will see more 787 Dreamliners introduced on key destinations as the airline takes delivery of more of the type. Boeing 787 schedule to Johannesburg, effective August 1, 2019 will leave Abu Dhabi at 10:05 and reach Johannesburg by 16:30 daily and return from Johannesburg at 20:05 to Abu Dhabi at 06:00 daily (Next day arrival). 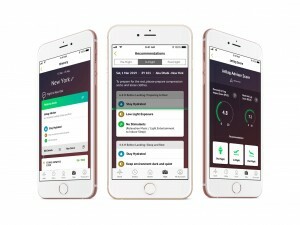 For Lagos, effective August 2, 2019 from Abu Dhabi at 02:35 to Lagos and 07:10 on Monday, Wednesday, Friday and Saturday. Return from Lagos at 08:30 to Abu Dhabi at 19:10 on Monday, Wednesday, Friday and Saturday. 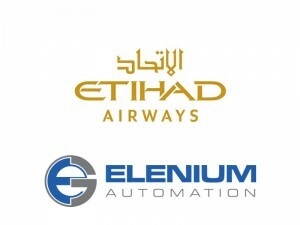 To Milan, effective September 1, 2019 from Abu Dhabi at 02:20 to Milan at 06:50 daily and return from Milan at 10:40 to Abu Dhabi at 18:55 daily. Etihad Airways will introduce the Boeing 787-9 Dreamliner on its daily scheduled service from Abu Dhabi to Hong Kong, effective March 31, 2019. The two-class aircraft will replace the Airbus A330-200 aircraft currently operating the route. The new 787-9 Dreamliner service to Hong Kong will feature the airline’s next-generation Business and Economy cabins, configured with 299 seats – 28 Business Studios and 271 Economy Smart Seats – a capacity increase of six seats in Business and 31 in Economy in each direction, and an increase in belly-hold cargo capacity of four tonnes.